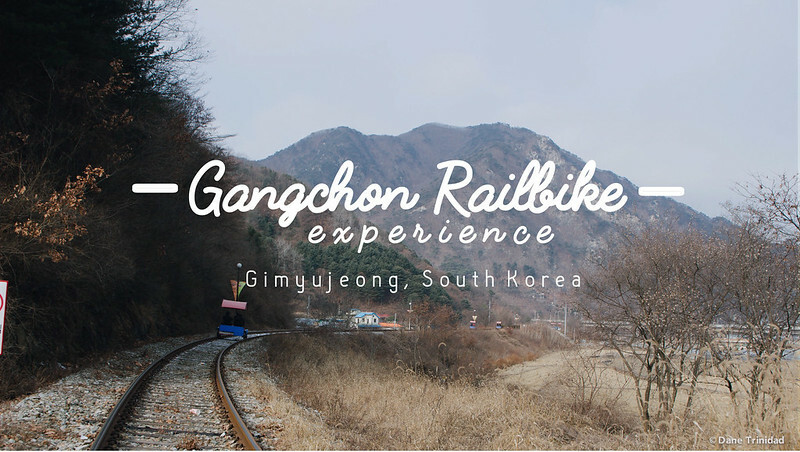 Overall, I enjoyed Gangchon Rail Bike experience, but was quite tired after. 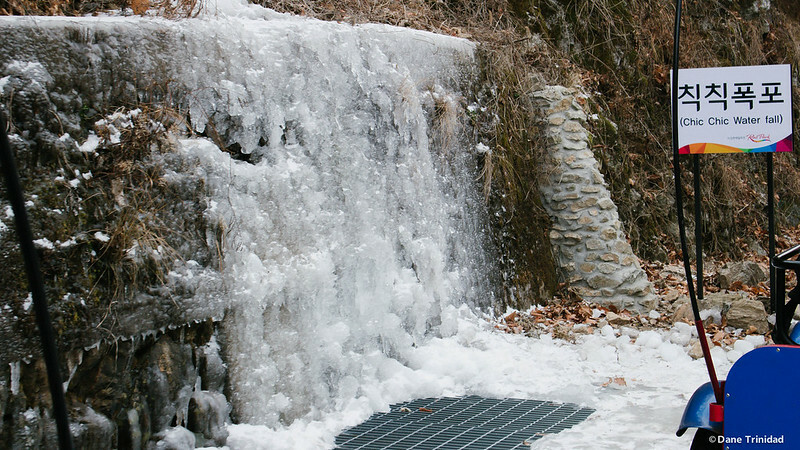 Pedalling through these tracks might look easy, but it’s not. You can enjoy it fully during downslopes, but some portion are flat or uphill so you need to exert effort. Just count how many calories you can burn and you’ll have the energy to push through. 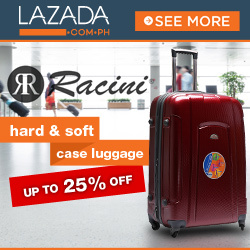 Crybabies are not allowed since you cannot simple abandon the trip in the middle or you will be lost somewhere in the middle of the mountains. My friend Pat with one of the 4-seater bikes. 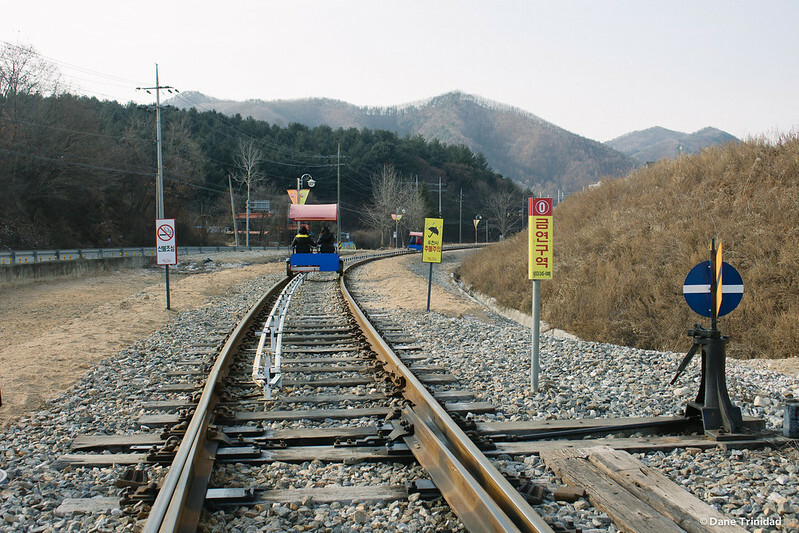 Where to buy Gangchon Rail Bike tickets: You can buy it online here (Gangchon Rail Bike via Funko). 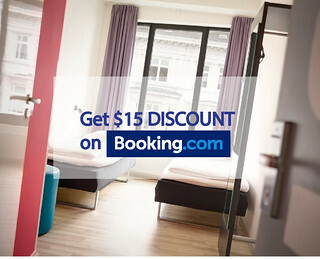 Once you confirm your booking and pay, you will receive a voucher after 1-2 days. I’ve tried this and it works. How to go: The Funko voucher will mention the step by step instructions as well. Assuming that you’re staying in Myeongdong, here are the transfers that you need to do based from train guide Korea. 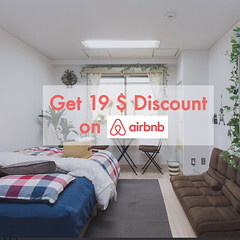 Myeongdong (Blue line) –> Get off at Dongdaemun History & Culture Park station, transfer to Green line. 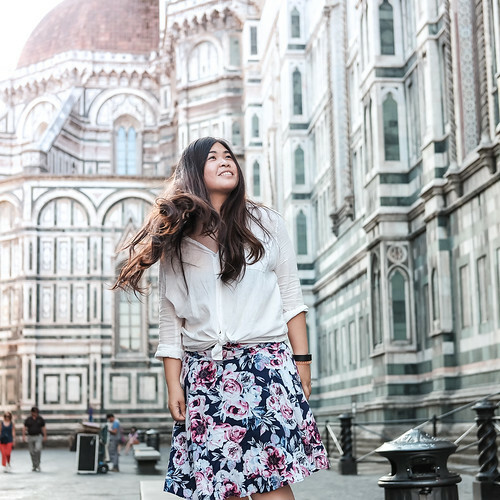 The Madaldal Kid tip: This experience for me can be best tried during Spring or Autumn. You can check the other rail bikes as well, depending upon the season of your visit. 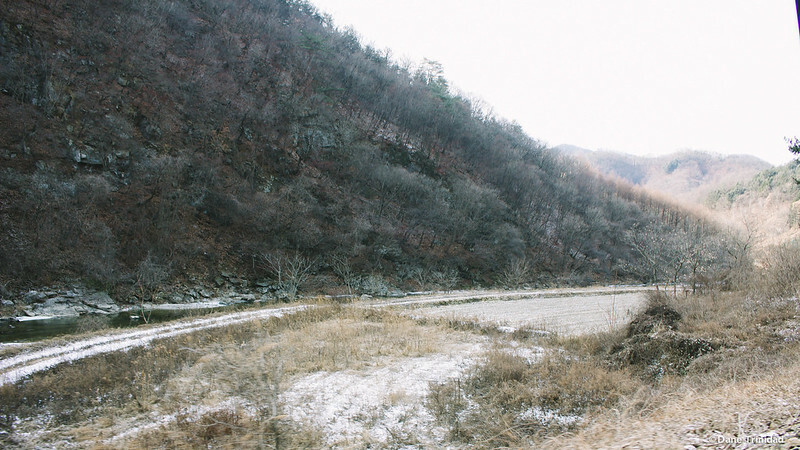 Gangchon Rail bike proved to be beautiful during winter too based from my experience. 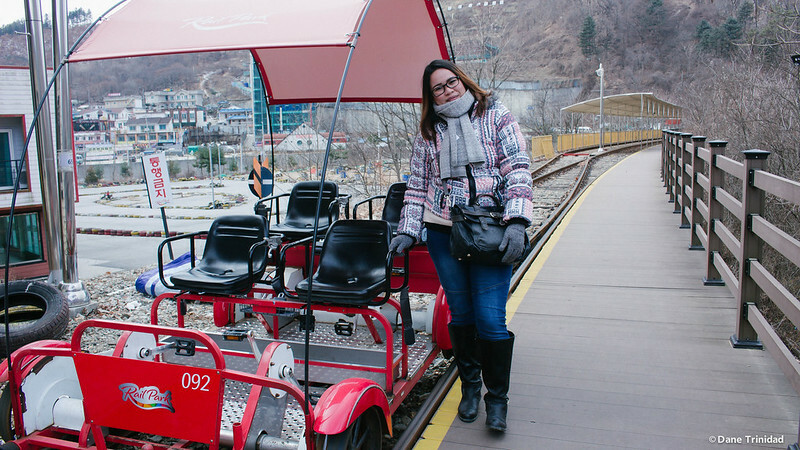 Gyeonggang Rail Bike – good for Spring due to the presence of cherry blossoms along the tracks, along the North Han river. 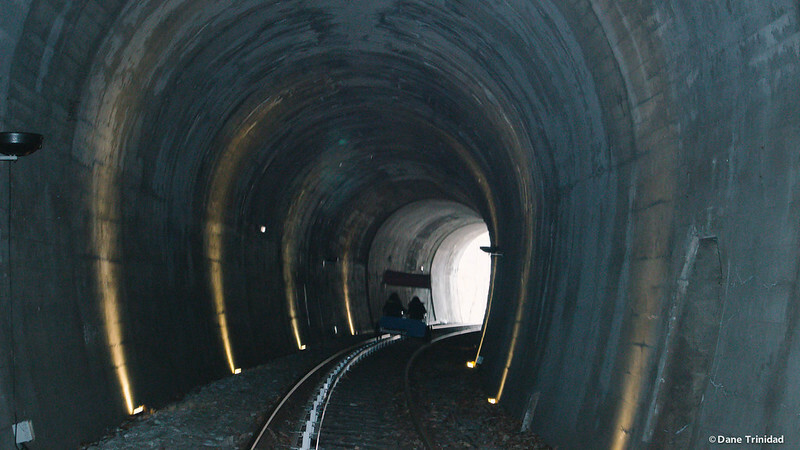 These tracks are also used as background scenes for some movies. 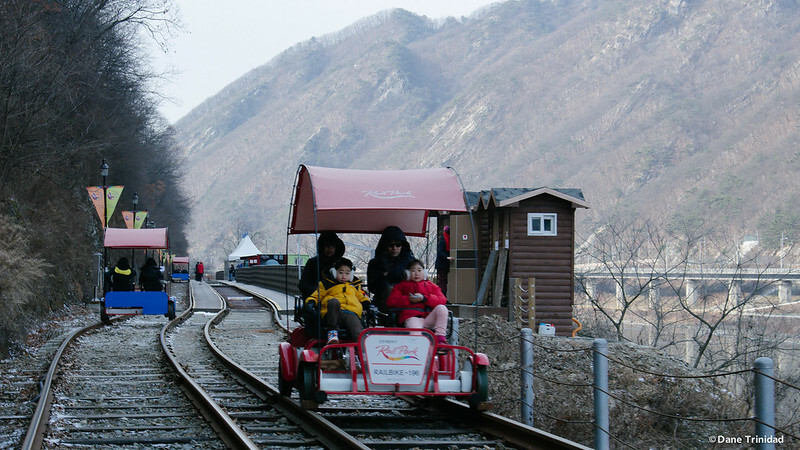 Gapyeong Rail Bike – good for Autumn. 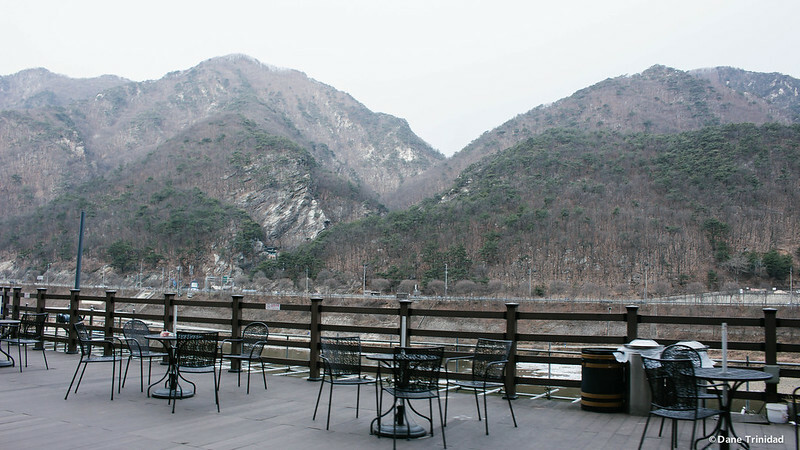 It’s also located along the North Han river. 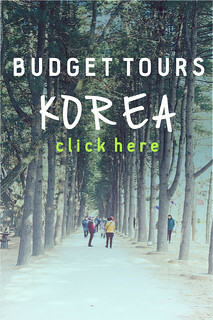 Cost: Roundtrip fare is around 6,000 korean won, and the Gangchon voucher for a 2-seater is 25,000 korean won (total already). A 4-seater bike costs 35,000 korean won. After the rail bike, we are supposed to just have lunch in a convenience store and go straight to Strawberry Picking. However, upon arrival in Ungilsan station, we cannot find a taxi. We tried to wait for around 20 minutes, but no taxi in sight still. So, we decided to walk around the station and found several tents full of customers. 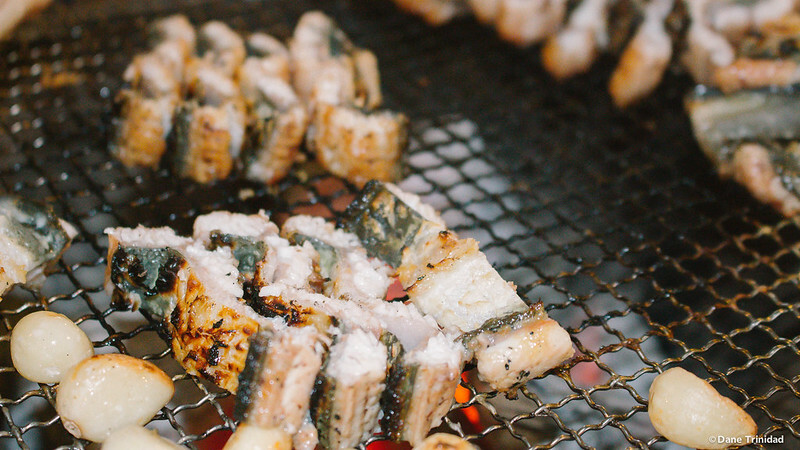 Apparently, these shops sell grilled fresh eel. 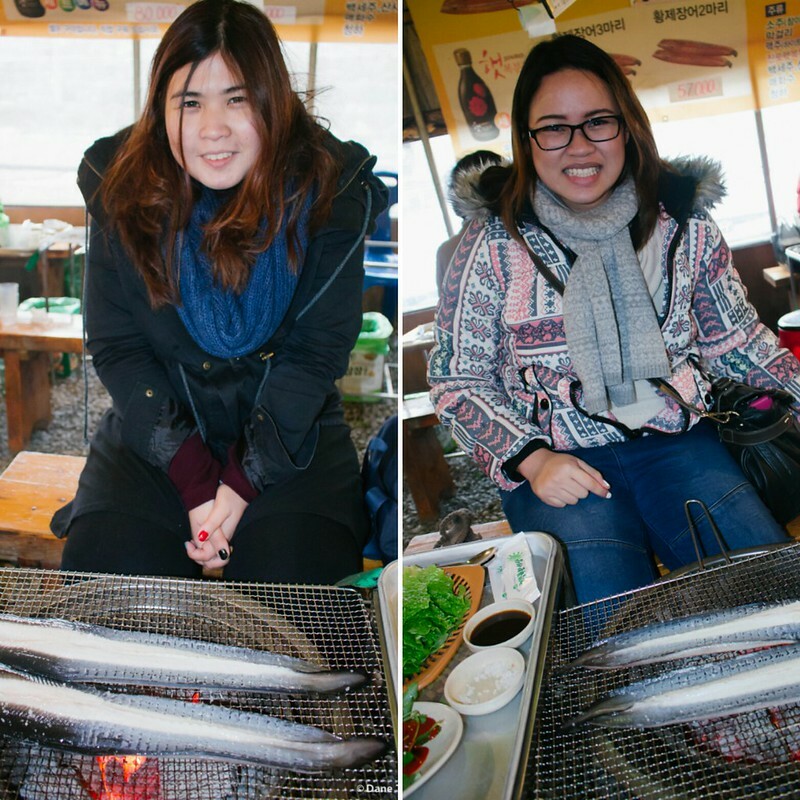 It was quite pricey at around 50,000 korean won for 2 big eels, but we gave it a try for experience. Our griled fresh eel with spicy greens on the side. Yummy! 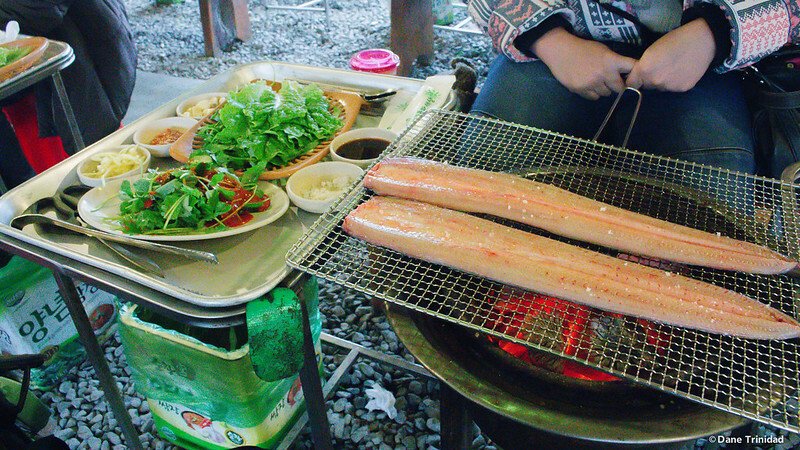 The eel served to us is quite big and it was immediately placed on top of the charcoal grill. Every now and then the staff will come to our table to cut the eel. Since we like it roasted we just placed the eel with garlic chunks for quite some time. It was good. Personally, I love ordering unagi in Japanese restaurants so eating grilled fresh eel in Korea doesn’t make a difference, even better! 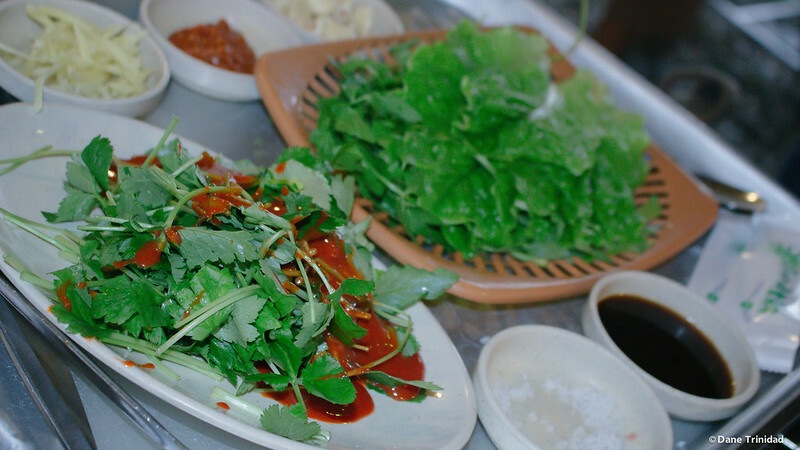 The restaurants served unlimited greens with spicy sauce so you can eat your eel with it, then wrapped inside a mint leaf! Don’t forget to include garlic chunk for the overall experience. 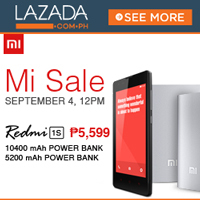 How to go: Please refer to the train screenshot below. One-way trip from Gimyujeong to Ungilsan will take around 100 minutes. 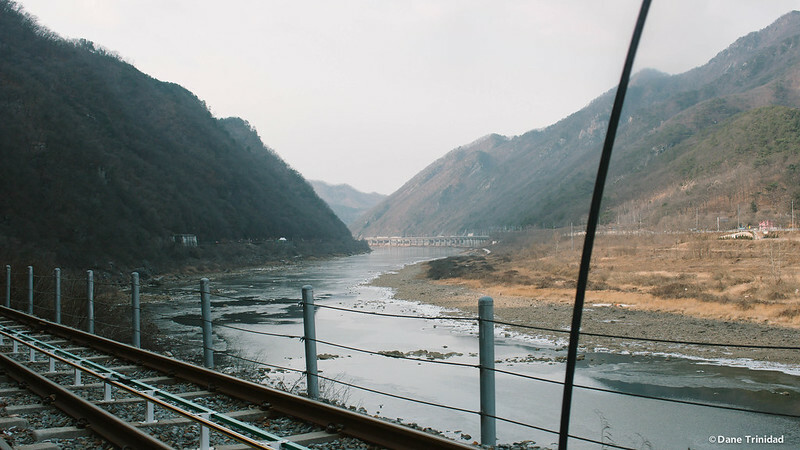 Cost: Train trip costs 3050 korean won, and the grilled eel costs 50,000 korean won for 2 people. It’s quite expensive since it’s a famous local dish with quality in the area and you won’t usually find eel as fresh as this in the city. Overall, these 2 experiences will take around 8-9 hours. 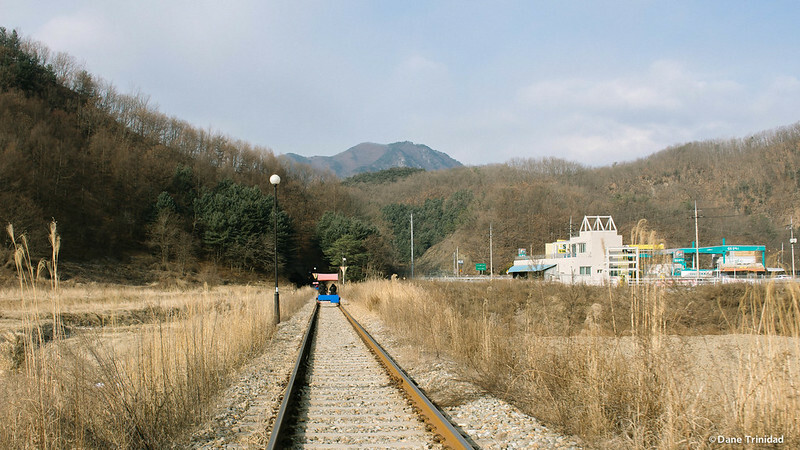 You can leave Seoul as early as 6:30 or 7AM, arrive in Gangchon railbike at around 8:30 AM via train, then arrive in Ungilsan by 11:30 AM, have lunch and go back to Seoul. The train travels for both of these locations are quite long (~100 minutes per way), so you need to assess first if this is something you like to do. 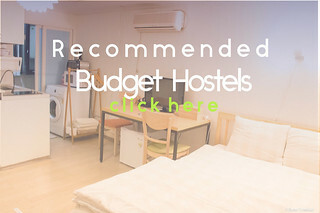 As for us, we tried to do it to experience something unusual and experience to rural parts of South Korea as well.